Chocolate Peanut Butter Cups - Give away! - Chocolate Chocolate and More! 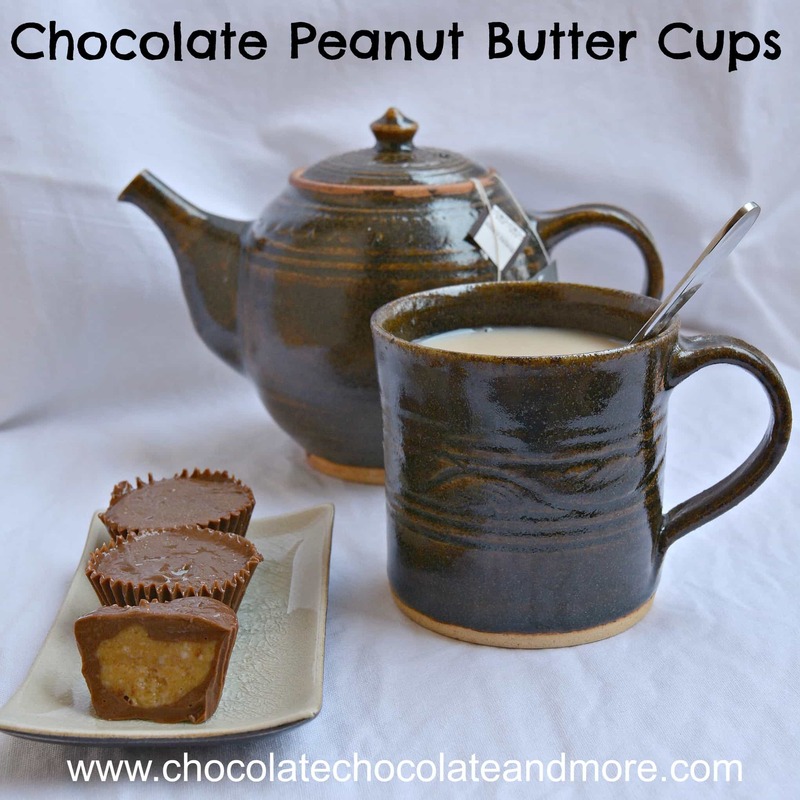 Chocolate Peanut Butter Cups – Give away! These chocolate peanut butter cups taste a lot like Reese’s. If you use high quality milk chocolate chips, organic graham crackers and natural peanut butter, they also contain no artificial ingredients. A few weeks ago Alexa Ray Palmisano contacted me about her new children’s book The Chocolate Prince. Its a story about a prince whose love for chocolate brings trouble to his kingdom. How on Earth could that be? Some of my fondest memories were reading to my kids at bed time. We read nearly every night – the entire Chronicles of Narnia, all the Harry Potter books, Guess How Much I Love You? and so many more. George MacDonald is one of my favorite children’s authors but he gets little notice in America. His fantasy novels inspired Lewis Carrol, Tolkien, C. S. Lewis, G. K. Chesterton, and Madeleine L’Engle. We read The Princess and the Goblin, The Princess and Curdie, and At the Back of the North Wind but I think my favorite George MacDonald book is The Light Princess. 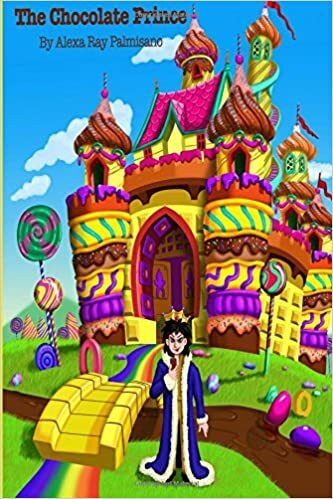 Well I love a good children’s story and I love chocolate (maybe it’s a good thing I’m not in charge of a kingdom) so I agreed to do a give away for The Chocolate Prince. Mother’s day is coming so what would be better than a give away of a children’s book for a mom to read with her kids? I’ve been missing Reese’s peanut butter cups. You can find most things in Phnom Penh if you’re patient and you shop around but not Reese’s. The only place I’ve seen them is in the duty free store in the airport and they’re $10 for a small bag so I thought I’d try to recreate them. Most of the recipes I found on the Internet only use powdered sugar to firm up the peanut butter. 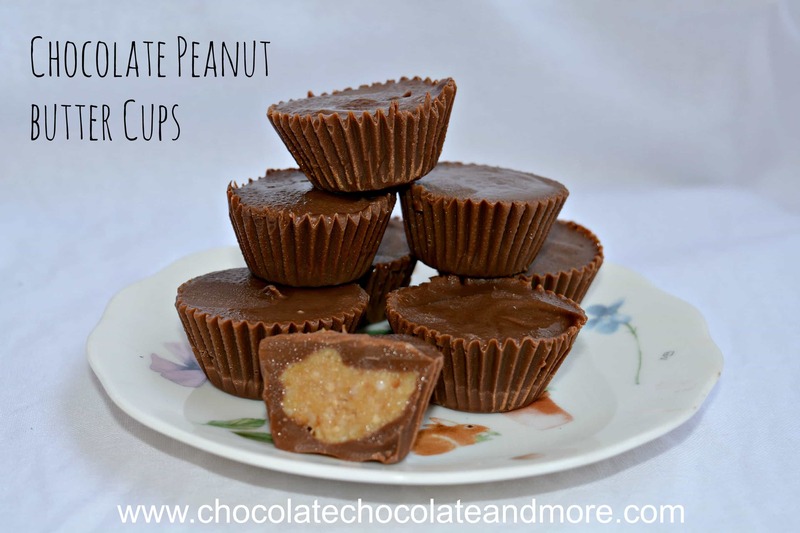 I adapted these chocolate peanut butter cups from a recipe on allrecipes. I like that it uses graham crackers in place of some of the sugar but I had to adjust the amount of chocolate because the original recipe had a lot of left over peanut butter filling. I also used coconut oil instead of vegetable shortening but you could substitute butter or (quite frankly) you could just leave the shortening out because milk chocolate is so easy to melt. I used paper cups that were about 3 inches (7.5 cm) in diameter when flattened. If you don't like coconut oil, you can substitute other shortening. Put 1 Cup chocolate chips in a microwave safe bowl. Microwave on medium until chocolate chips are partially melted. Stir to completely melt. (Or set the bowl in a bowl of hot water to melt). Loosen the top paper muffin cup from the stack but leave it in the stack to give some structure. Put about ½ teaspoon melted chocolate in the cup and spread along the bottom and sides almost to the top. Refrigerate while you make the filling. Mix peanut butter and butter together. Stir in powdered sugar until thoroughly mixed. Add graham cracker crumbs. 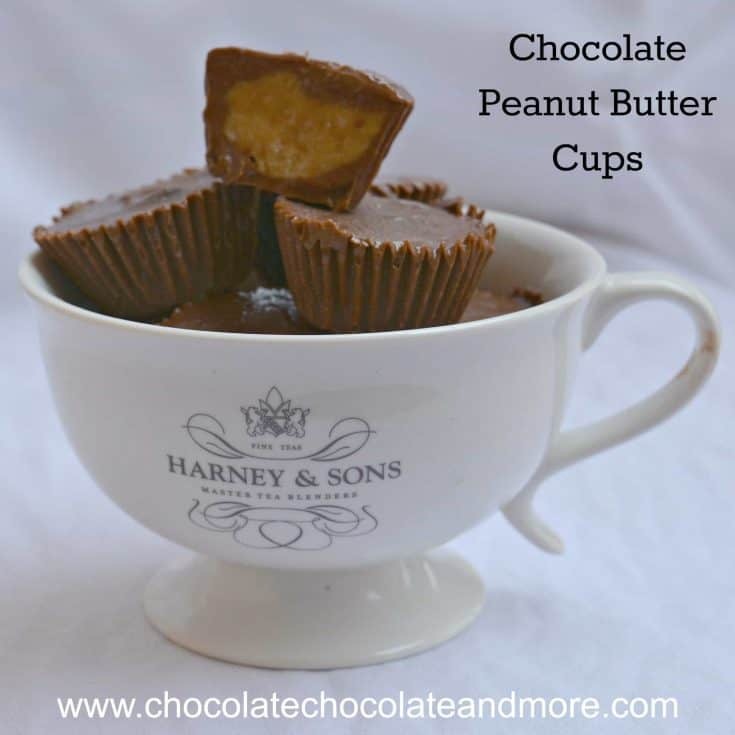 Fill prepared chocolate cups about ¾ full with peanut butter filling. Put cups on tray and refrigerate while you melt the chocolate for the topping. Melt the remaining chocolate chips microwave safe bowl. Spoon chocolate on top of cups. Tap tray on counter to level tops of peanut butter cups. Refrigerate until firm. i’m 57 grandmother, i enjoy making dessert’s for my grandchildren, soon to be a great great grandmother; So this means more dessert’s love cooking for them it’s all about them. Wow Judy. You sound like my grandma. She was always cooking and I loved to be in her kitchen!